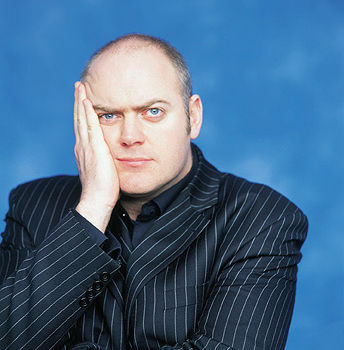 Dara O’Briain has earned a reputation as one of the finest comedians of the times. 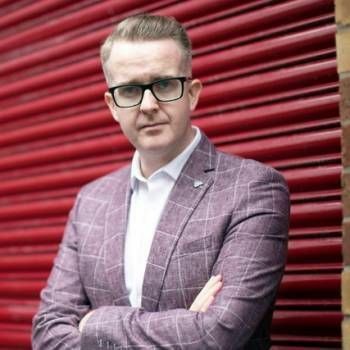 He has hosted and appeared on a number of successful panel shows; as well as The Panel and Mock the Week he has featured on Don't Feed the Gondolas, Have I Got News For You, and The Apprentice: You're Fired! Dara is a frequent panellist on QI. 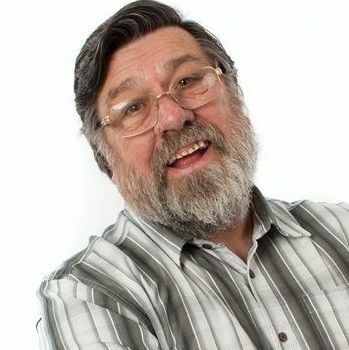 He also repeatedly appears on BBC Radio 4's Just a Minute and has appeared in and hosted the stand-up show Live at the Apollo. Dara became a household name in Ireland due to his various television roles, whilst his stand up career took-off internationally as toured all over the world, selling out day after day in huge arenas such as the O2 in London. Dara also starred with Rory McGrath and Griff Rhys Jones in a tribute to Jerome K Jerome's Three Men in a Boat, and various 'Three Men' sequels. Dara has also exposed his love of all things science co-hosting Stargazing with Prof. Brian Cox , three programmes of which were broadcast from the Jodrell Conservatory . O’Briain also presented an eight-episode series of School of Hard Sums with co-host Marcus du Sautoy, Dara and a guest attempted to solve various conundrums posted by du Sautoy. Dara also presented Dara O’Briain's Science Club, in which Dara and other celebrities discuss science issues. Dara is the also the host of Robot Wars. In 2013, Dara joined Jack Dee, Chelsee Healey, Greg James, Melanie C and Philips Idowu in Through Hell and High Water, a Comic Relief challenge which involved British celebrities canoeing the most difficult rapids of the Zambezi River. They raised over £1 million for the charity. 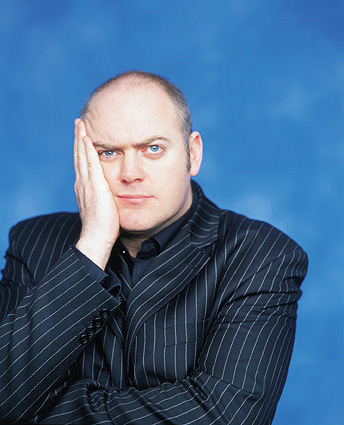 To book Dara O'Briain for your event, contact Prime Performers Booking Agent via the online booking enquiry form or alternatively call 020 7251 8222.